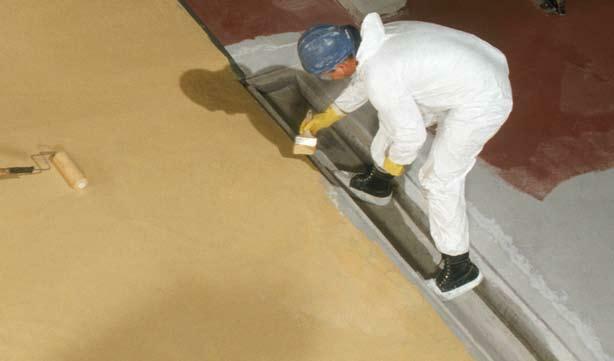 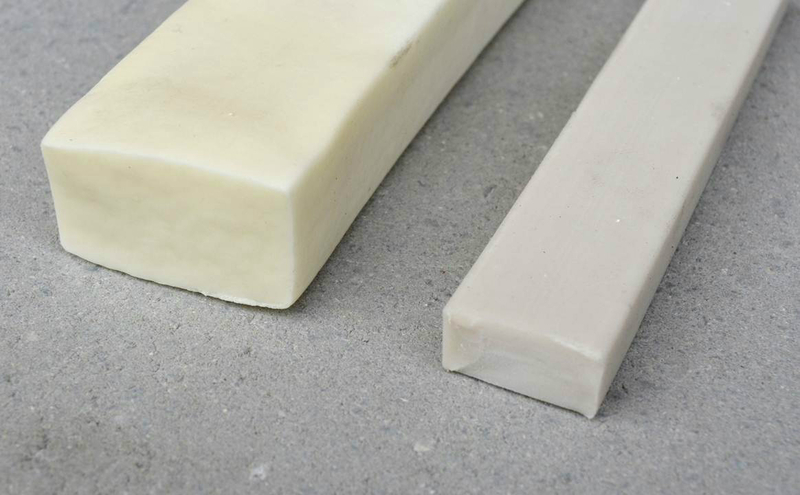 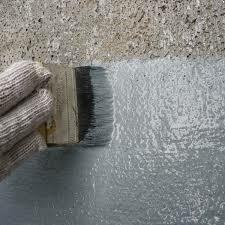 Waterproofing coating system specially formulated to suit the damp and green concrete. 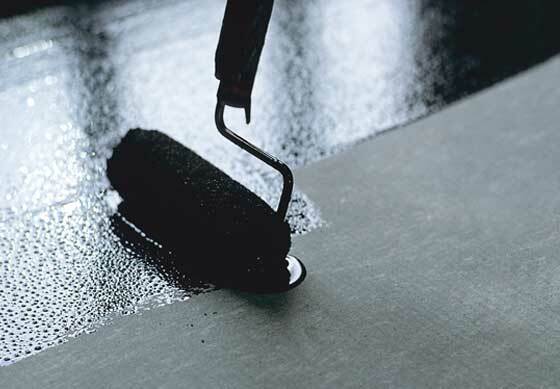 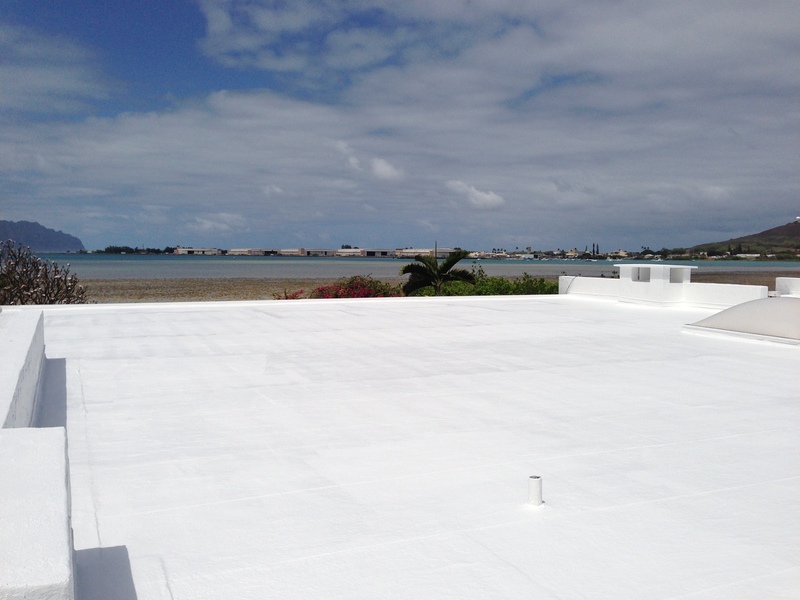 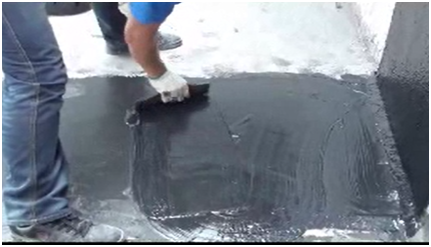 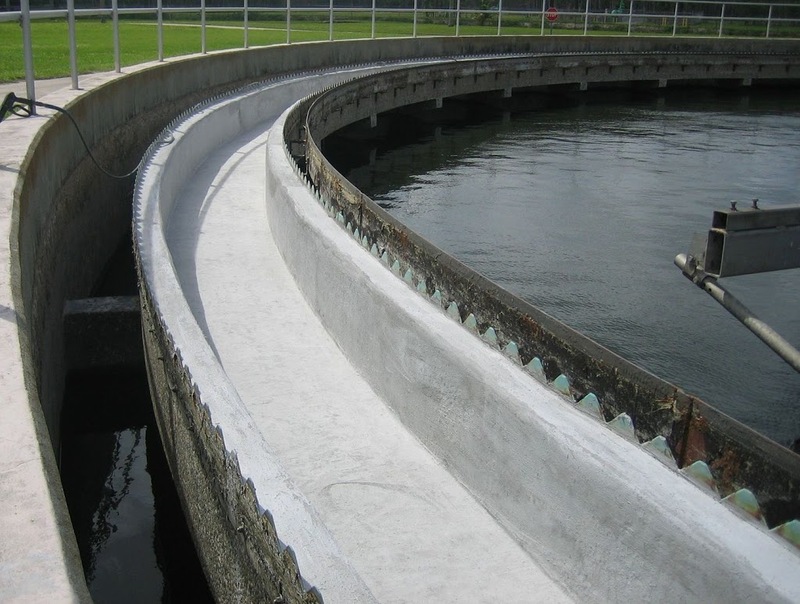 Elastomeric waterproofing and protective coating. 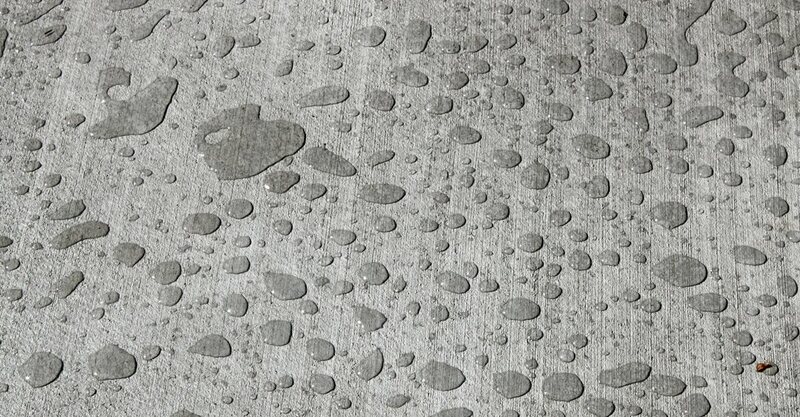 Designed to form a water and weather resistant seamless elastic membrane.